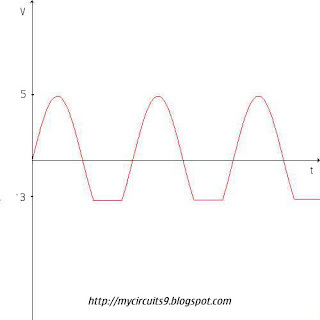 Here, i am going to explain the working and output waveforms of shunt(parallel) clipping circuits using diodes and resistors. Clipping circuit is commonly used to clippoff, any part of an input waveform (either positive or negetive) at any levels. The basic principle used in diode clippers is that, The diode conducts only in one direction (Forward biased) and it blocks current when reverse biased. 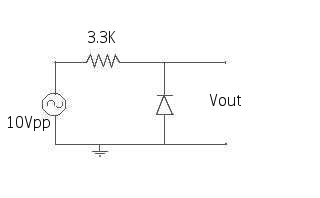 ie; When the input wave makes the diode forward biased , it will conducts the current and it will goes to ground but it will appears across the output. By using diode clipper, we can be able to clip the wave at any levels, by furnishing an additional voltage source. The fig. Shows the circuit diagram and output waveform of positive clipper. In the fig. 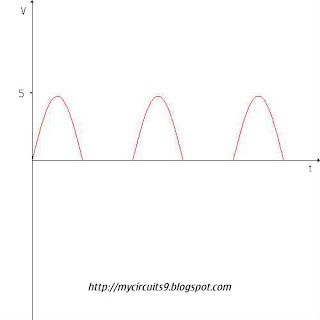 I am neglected the voltage drop across diode during forward bias, due to the cutin voltage of diode( which may vary according to the diodes we used ). 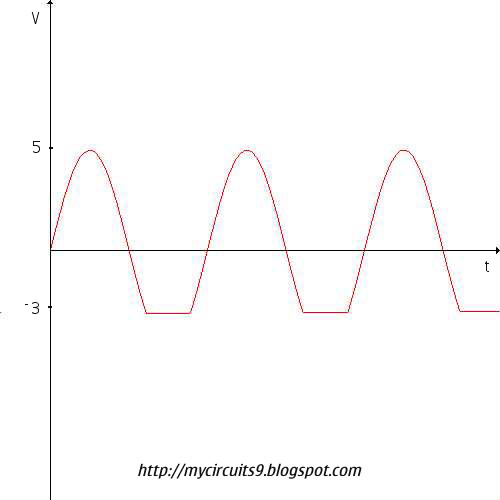 If we are going to consider this drop which will appears on output during conduction hence on the waveform. The fig. shows the circuit diagram and output waveform of negetive clipper. Similarly in positive clipper it will works on negetive side too. Having only one difference that the diode is connected just opposite to that of positive clipper. POSITIVE CLIPPER AT 3 VOLTS. The fig. 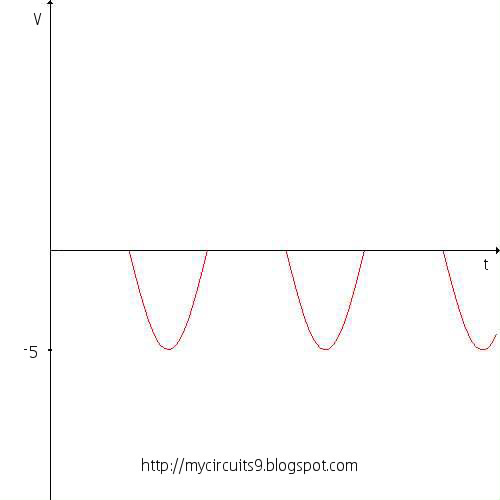 Shows the circuit diagram and waveform of the positive clipper at 3V. Till 3V the diode is in reverse bias so the output is present. NEGETIVE CLIPPER AT 3 VOLTS. The fig. Shows the circuit diagram and output waveform of negetive clipper at 3v. 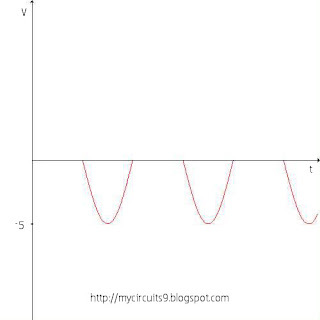 The working is similar to that of positive clipper at 3v. 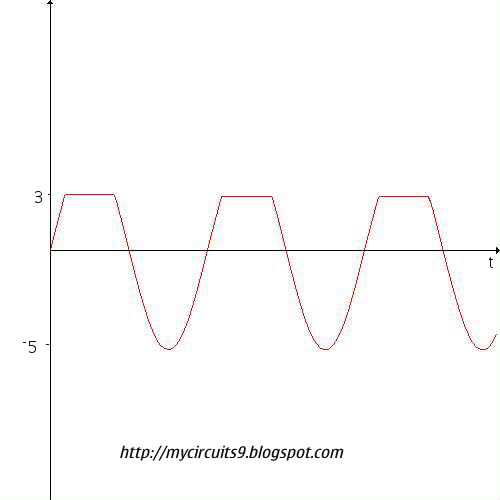 ¤ Look for the anode(positive) of diode in the circuit diagram, if it is in upperside, the top portion of the wave get clipped off. ¤ check whether the diode is connected in series with cell, if yes it will clipped at a level equal to the sum of voltage source and the diode drop. 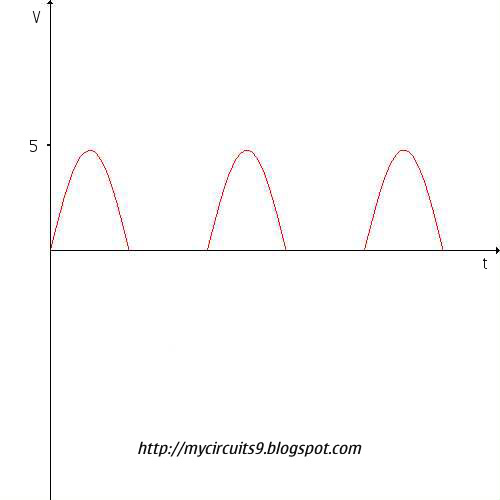 ¤ By using these tricks, you can easily draw the output waveform of any clipping circuits and viceversa. Got Confused? Comment it here i will solve soon. Its The Voltage Difference that appears. The Ground sort of indicates that the Charges are Moving. If we want current to Flow there must be a High potential, And a Low Potential. The Current Will Flow From a High Potential to a Low Potential. 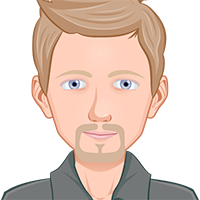 Vpp is a High Potential, And Ground is a Low Potential. If There is No Ground and Both Ends Are Vpp. Then there is No high or low Potential, because both Potentials Are equal, So Current Wouldn't Flow. 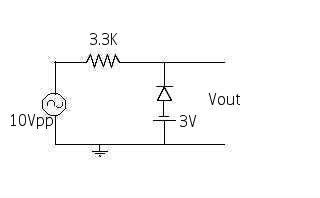 sry during FB condition,diode will conducts,then ?? ?